Are you pushing harder to get a response from your brakes? Maybe you’re hearing a metallic squeal or even getting a weird smell when you hit the pedal. If this sounds like your car, it’s time to get your brakes inspected. 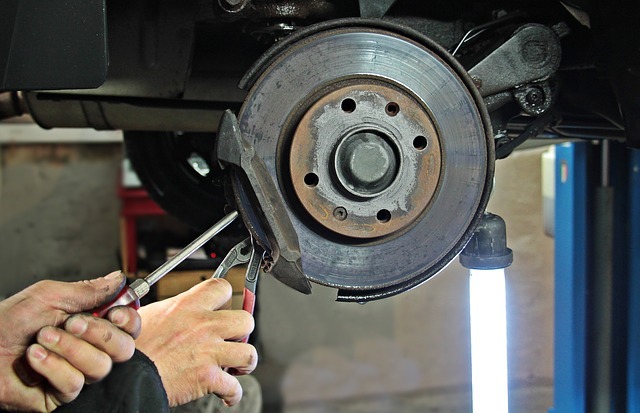 Located in Kansas City, KS., Anders Auto KC offers local brake repair to all drivers in the metro area. Leaving brake problems unattended is dangerous—it’s best to get your brakes serviced as soon as you start to notice a problem. Whether your car has drum brakes or disc brakes, we have the know-how to keep your car running–and stopping—safely. 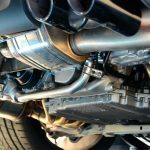 Most issues in the brake system are a result of natural wear and tear, but larger issues can be caused by vehicle accidents or maker recalls and should result in immediate brake service. Bring in your vehicle today for a free diagnosis and cost estimate with our car mechanic experts. We promise honest, competitive pricing on every repair we make. Allow us to help you with any other auto repair services you may need as well. When you call us, you get us. 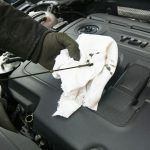 You talk directly with the mechanics will be working on your car to give you the auto car and attention you deserve. We want to make getting you back on the road as hassle free as possible. Request a free diagnosis online today. You can also or bring your vehicle down to 1017 Merriam Ln, Kansas City, KS 66103. We can’t wait to see it!